NEW YORK (Reuters) – If you are looking for steady work, it is probably best not to go into show business. 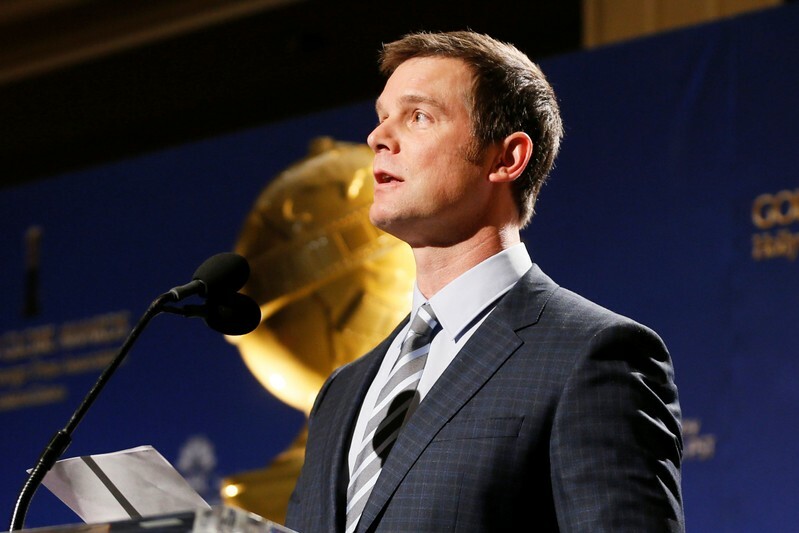 Unless you are Peter Krause, that is. The 53-year-old Minnesota native has been a staple of U.S. TV screens for years, with roles in shows like “Sports Night,” “Six Feet Under,” “Parenthood,” and his current series “9-1-1,” which begins its spring season tonight on Fox. Nate Fisher from “Six Feet Under” was very difficult to play, because he was so at odds with himself all the time. That was a defining moment in my career. Working on that show was like a daily meditation on life and death. A: I don’t plan on retiring. I’ll do this as long as I can. I still enjoy acting as much as I ever did. Right now on “9-1-1” I get to be a firefighter, which is basically my childhood dream come true.